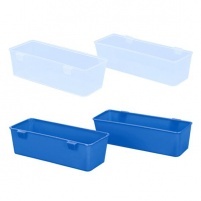 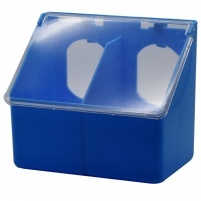 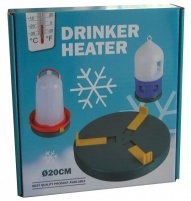 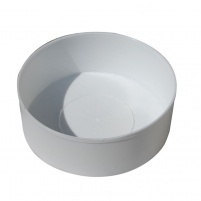 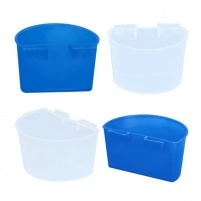 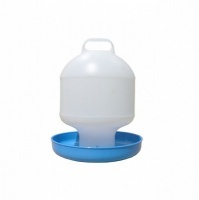 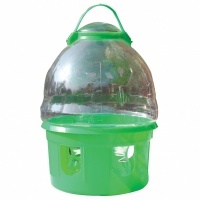 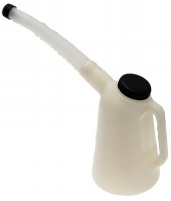 Top quality plastic drinker or grit/mineral holder 1.7 litre capacity. 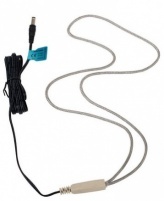 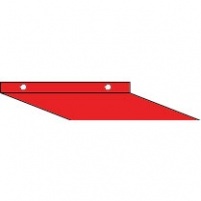 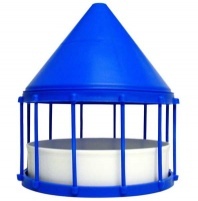 Attach to wall above any feed/water pots to help keep contents clean. 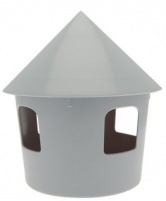 Will attach to most bars of widowhood front. 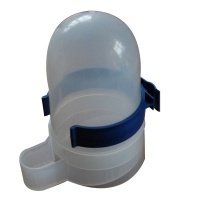 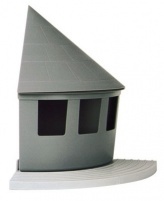 New Feeding Mini Hopper for nestbox, basket, crate, corridor etc.